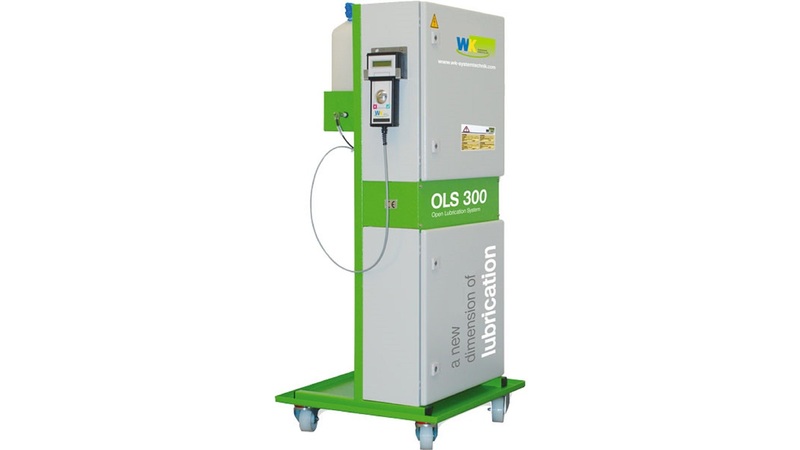 The OLS Open Lubrication System can be used as an oil mist free selective strip lubrication system and as a non-contact spraying system with a lubrication chamber without suction system. The OLS-Spraying-System is a programmable minimum quantity system which makes use of the high precision gear metering technique. Thus, the high-precision dosing of forming lubricants into the production process is possible.